Important:07/08/2018 Update! 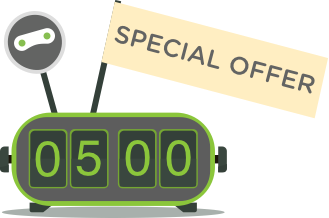 This promotion has ended! 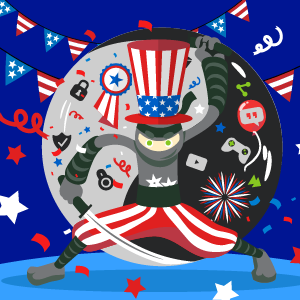 Every year we celebrate the Independence Day with an awesome VPN sale. This year will be the same!